London is a destination like no other. It’s a city where heritage and technology collide; where venues steeped in history and grandeur stand tall among towering skyscrapers which captivate the skyline; and where world-famous museums rub shoulders with entertainment attractions. It’s also a city leading the way in innovative event concepts and solutions. London’s thriving creative scene has radically transformed how corporate events are designed and delivered in this city, leaving behind the old-school, stale, PowerPoint-led events and making way for a brave new wave of extremely immersive, interactive, multi-sensory events that create genuine buzz, engagement and excitement in attendees. At ibtm world London & Partners will be talking to event planners about how they can harness the power of smell, taste, touch, sight and sounds to create lasting experiences in immersive environments. From the sound of bustling activity in London’s open-air markets, and street performers and musicians in Covent Garden, to the jaw-dropping view from The Shard; from the scent of freshly-cut grass in our parks, to the unforgettable treat for the taste buds that comes from an evening spent dining in Chinatown, London is a feast for all the senses. What better place to inspire creative event planning. 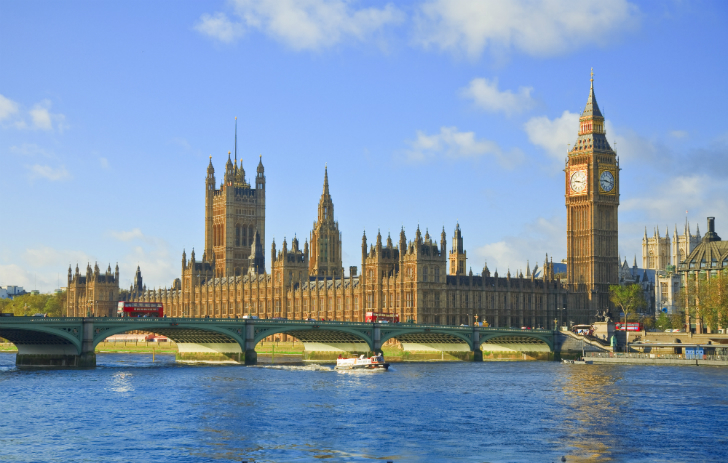 With four UNESCO World Heritage sites, iconic landmarks and a fascinating royal culture, London is a living history lesson. 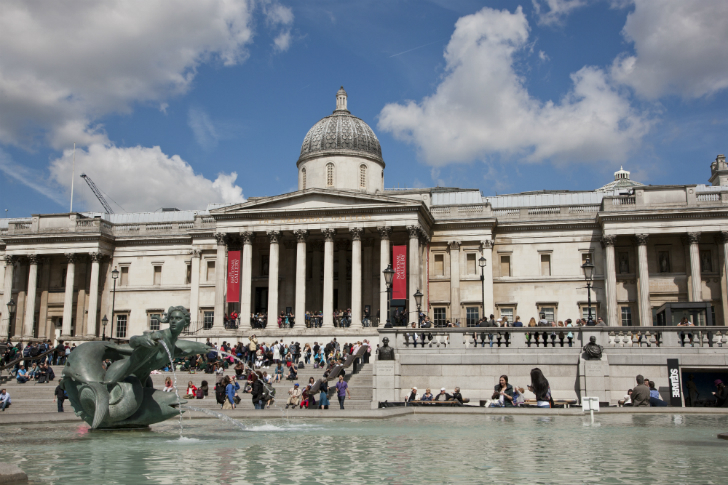 There’s also more than 170 museums and 850 art galleries (including three of the world’s top ten). The culture capital of the world, London has unrivalled access to quality theatre including the West End and Shakespeare’s Globe, and a whole host of exhibitions, music performances, festivals and carnivals – Notting Hill Carnival being the second largest in the world. 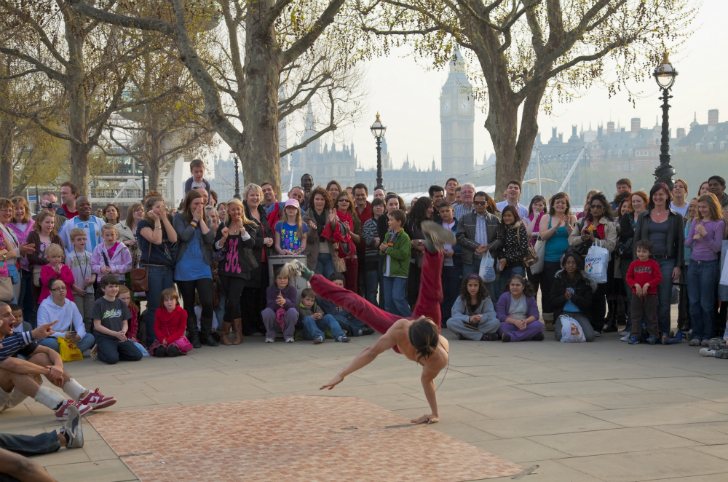 London also has some of the world’s best practitioners in the performing arts, music, film, television, design, fashion and architecture. London is home to more than 1,000 diverse venues, from blank canvas warehouse spaces and trendy pop ups, to purpose built conference centres, state of the art auditoriums, and luxury and boutique hotels. Whether it’s for eight people or 35,000, the Olympics or the European Society of Cardiology, London Tech Week or Fashion Week – the city is made for your event. 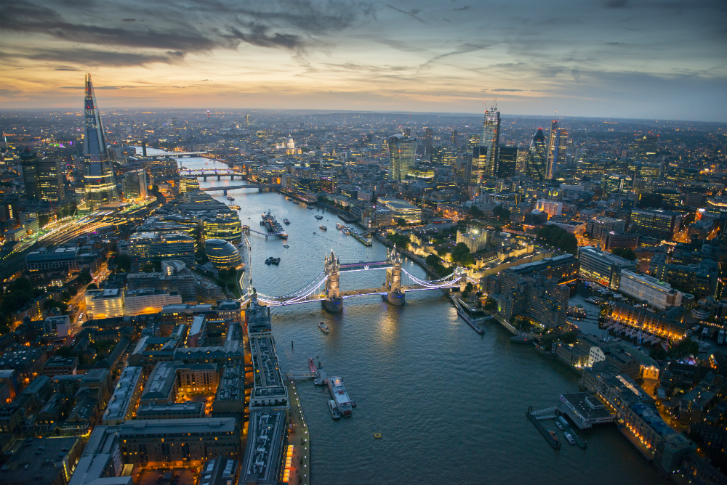 As the most connected city on the planet, London’s fantastic transport system brings the city closer together and to the rest of the world, 5 airports with direct flights to over 348 cities worldwide. 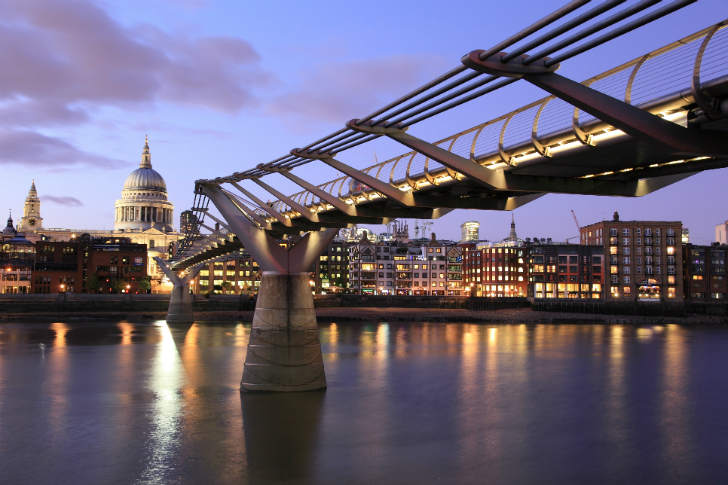 Realise your event at the QEII Centre is minutes from Big Ben, a stay at The Landmark London is a short tube trip to Buckingham Palace, or a meeting at Chelsea Football Club is a river ride to Tate Modern. We’re connected in more ways than one. London is a city of ground-breaking technology and innovation, with a vibrant creative hub, and a burgeoning life sciences scene. Tap into this industry expertise when booking speakers for meetings and events – we have 37% of the FT Global 500 and nearly 20% of their European Headquarters based in the city, as well as 45 universities.